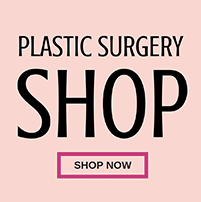 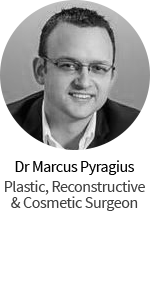 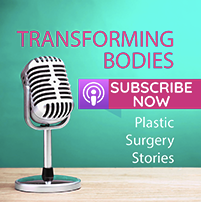 We caught up with Dr Charles Cope, Specialist Plastic Surgeon on how he’s getting some amazing results treating age spots, rosacea, freckles, skin conditions and skin rejuvenation with the non-surgical devices BBL and Halo. 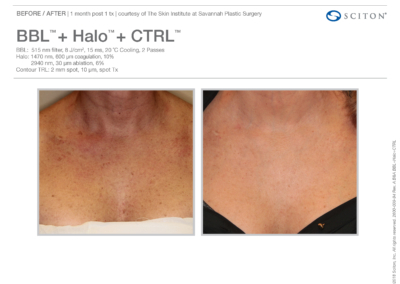 BBL stands for Broadband Light and is an energy based treatment to stimulate and regenerate cells. 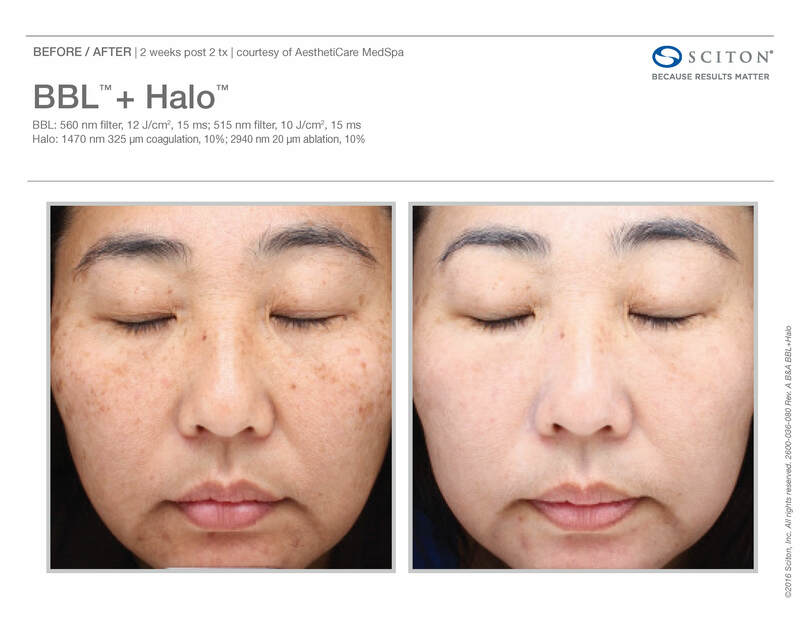 It gives smoother skin from the very first treatment, can eliminate the fine vessels that cause redness and reduce the melanin that causes age and sun spots. 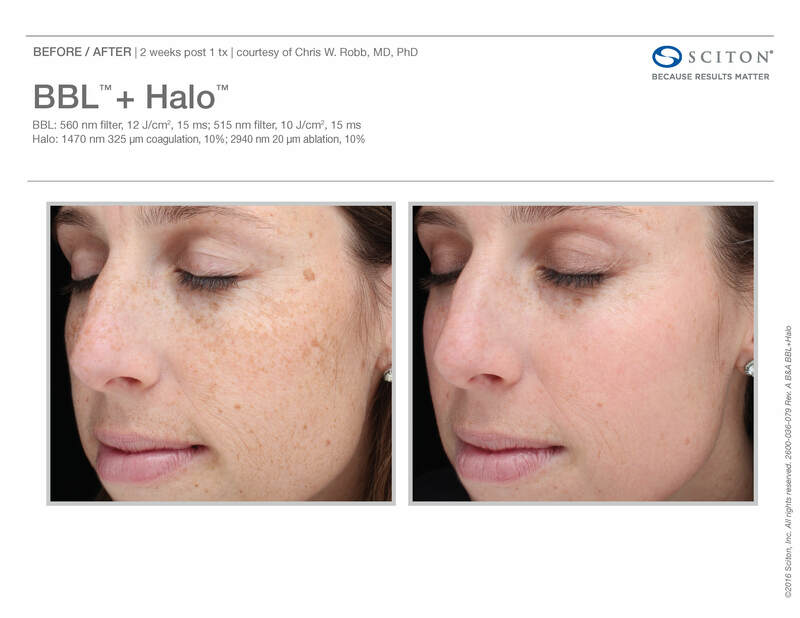 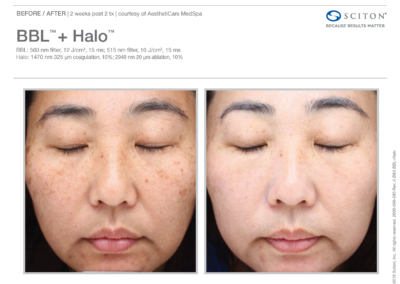 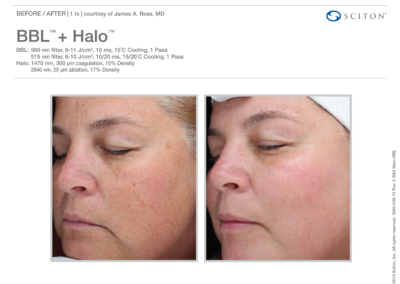 Patients also report a reduction in fine lines, pigmentation and sun spots. 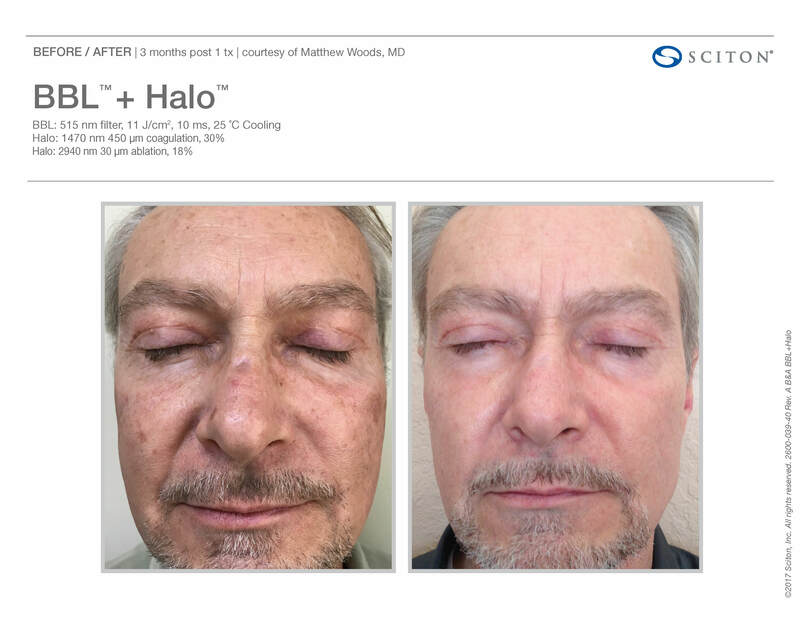 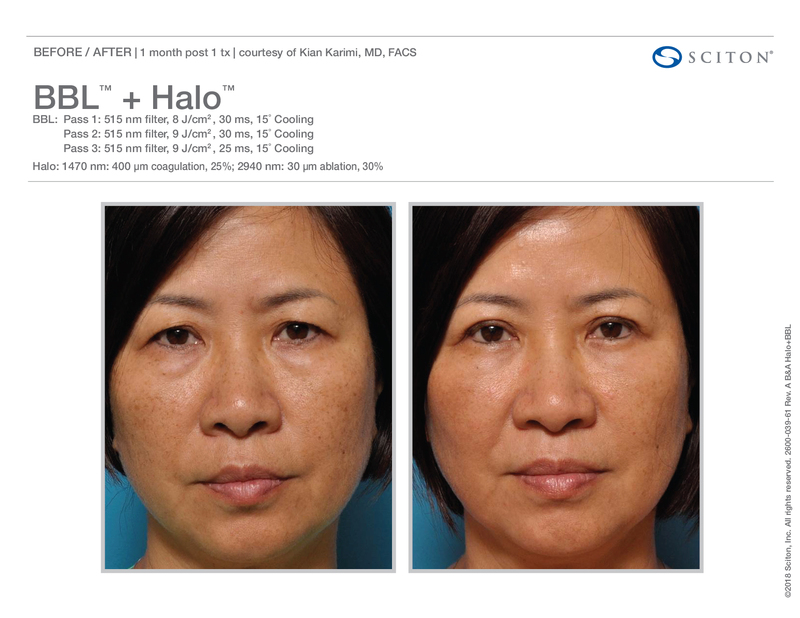 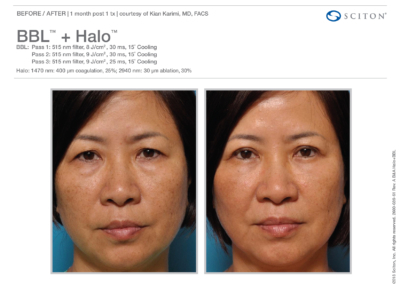 Halo combines deep dermal rejuvenation with epidermal renewal for a combined synergistic effect you can’t get with any other treatment. 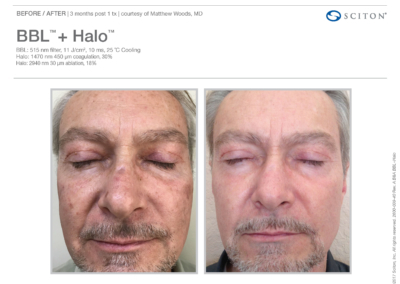 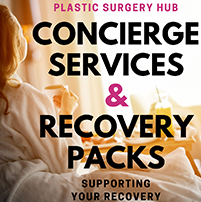 It can help with the years of damage to skin including sun damage, uneven skin tone, fine lines and can even help reduce the appearance of some scars. 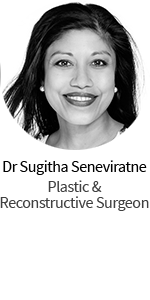 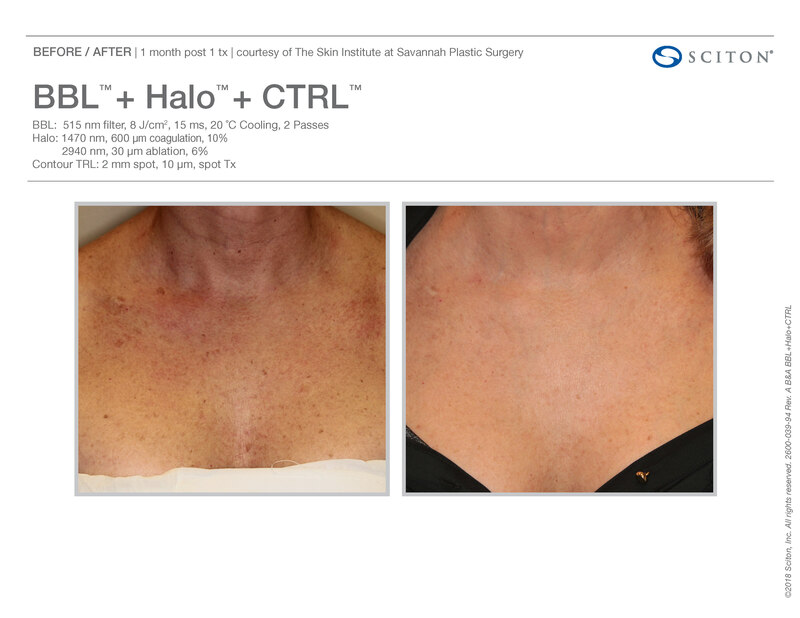 BBL and Halo used in conjunction with each other provide the best outcome and Dr Cope says patients are loving the results. 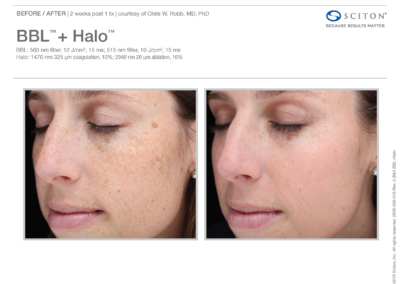 Treatments are not limited to the face and can also be done on other parts of the body. 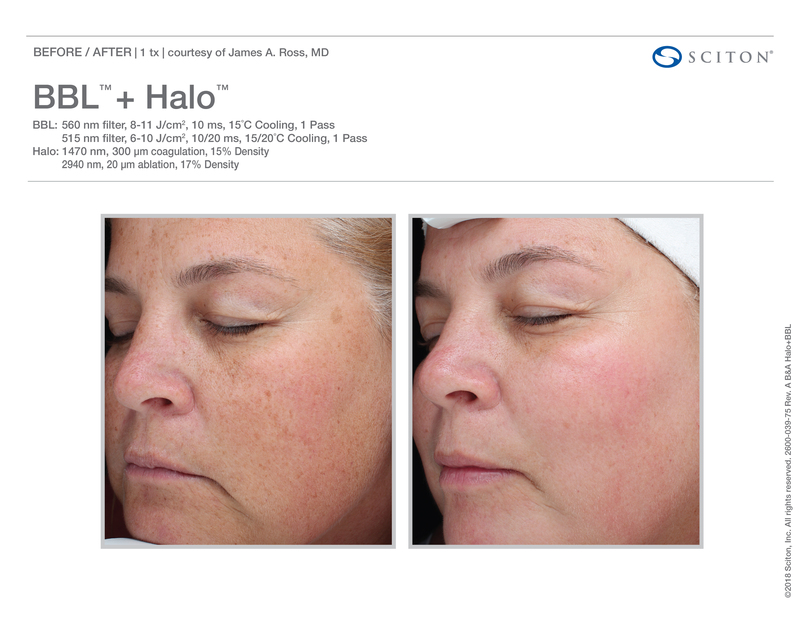 Make sure you check out some of the awesome before and after pics below!! 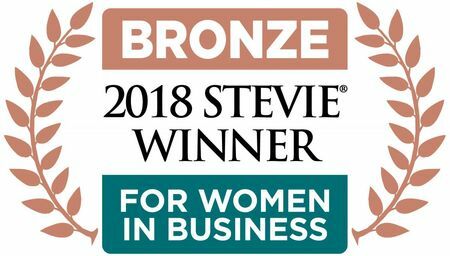 Thanks so much – we really appreciate it!